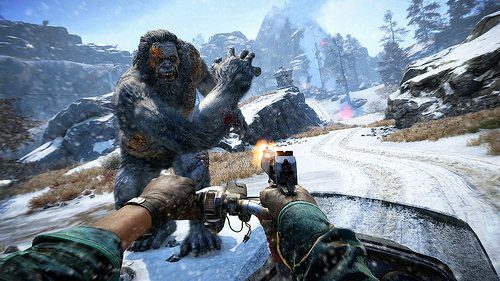 If you’ve been playing through Far Cry 4‘s latest expansion, Valley of the Yetis, then you’ve probably wondered what the heck is going on in terms of the main narrative. Do Yetis exist in this game universe? Does [SPOILER] Ajay have to go through the rest of his life as a Yeti? How would that work with him riding the bus or going to the shops for a KitKat? Can he turn flick back between Yeti and human form? 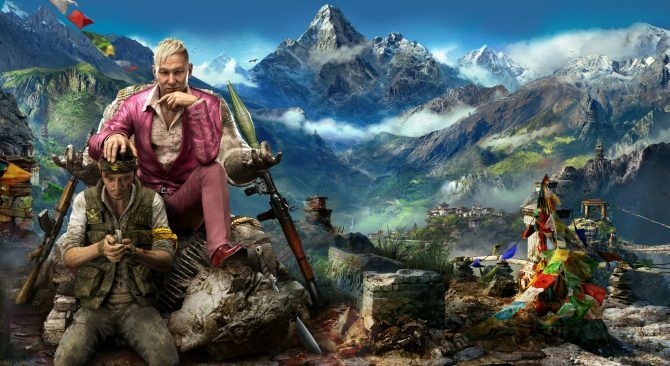 Thankfully it’s not all meant to be interpreted literally, at least not according to Far Cry 4‘s creative director Alex Hutchinson. Now, from here on in there will be spoilers, so if you’ve not yet played through the add-on campaign come back when you have. If you don’t care about spoilers, read away. At the end of Far Cry 4‘s expansion, just as the credits begin to roll, Ajay wakes up as a Yeti. Then it just ends and you get chucked back into the game as regular ol’ human Ajay. So what gives? 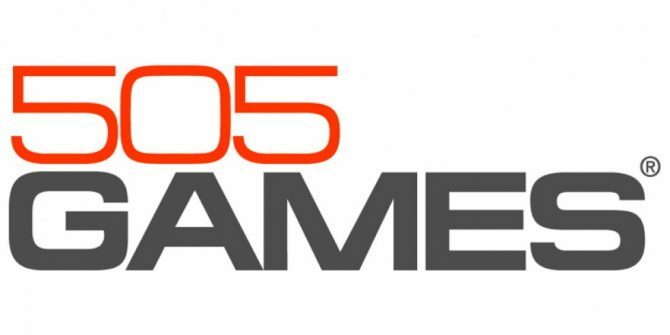 Is Far Cry 5 going to explore Ajay’s Yeti side? Will there be a spin-off sitcom with Ajay the Yeti and his housemate who can’t stand his constant malting? Unfortunately, as awesome as it sounds, that’s not happening. 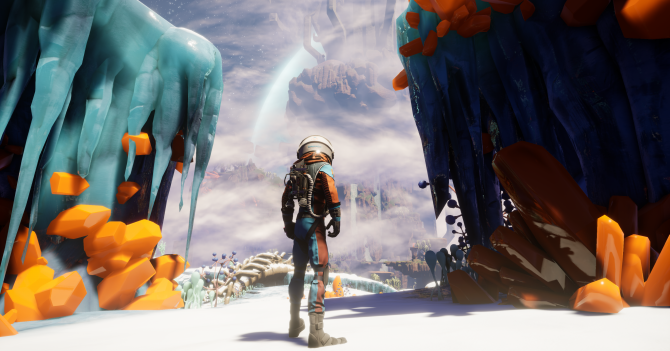 According to Hutchinson the add-on campaign isn’t necessarily canon and the single-player story marks the true end of Ajay’s tale, at least for him, the dude in charge of the creative direction. @Shahk101 I don’t feel that the DLC narrative is necessarily literal. The true end of the story for me is still the end of the main game. And where in history does this take place?